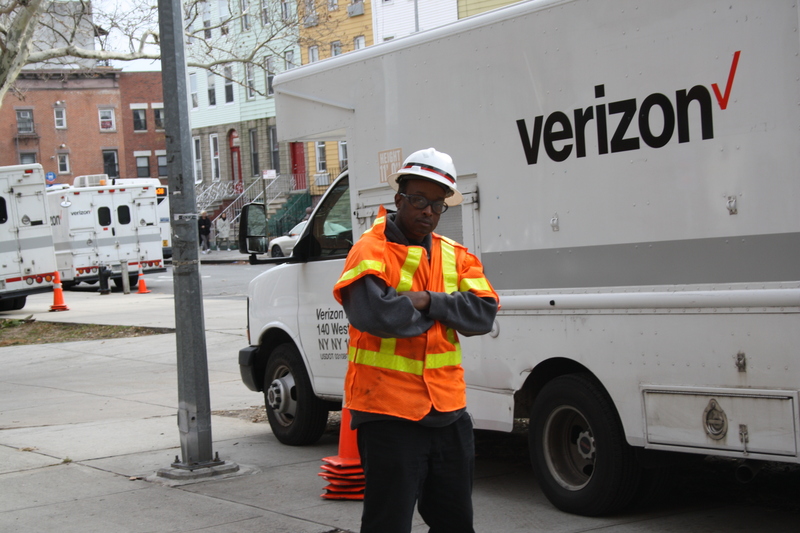 In order to extend t his more constructive relationship, Verizon approached CWA this summer and proposed early negotiations to extend our current contract, which expires a little more than a year from now. The parties agreed that bargaining on such an extension would be limited to wages, benefits, and duration. The tentative agreement described below, in the opinion of your bargaining committee, builds on the important gains we achieved as a result of the 2016 strike. We believe that the strength and unity we displayed two years ago set the stage for this excellent contract extension. Click here to read the summary of the Tentative Agreement.